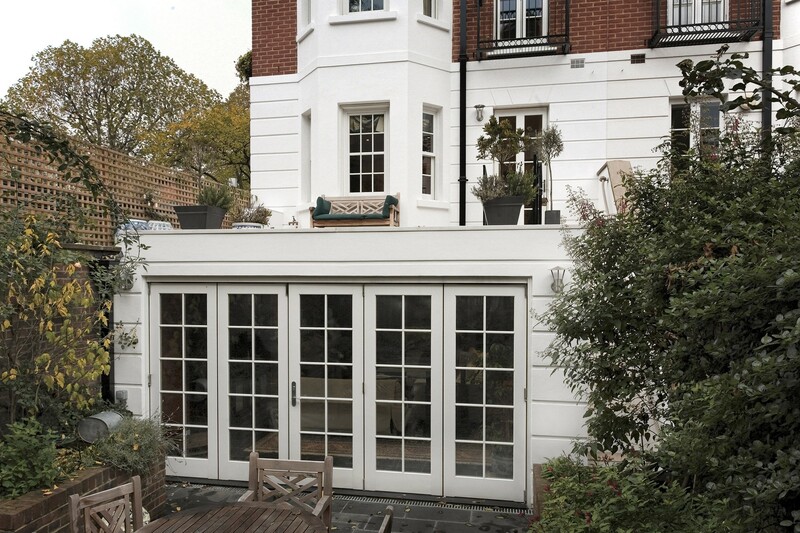 These beautifully engineered doors glide effortlessly along their track to fold smoothly to one side, stylishly and effortlessly connecting your space to the outdoors or to another room. 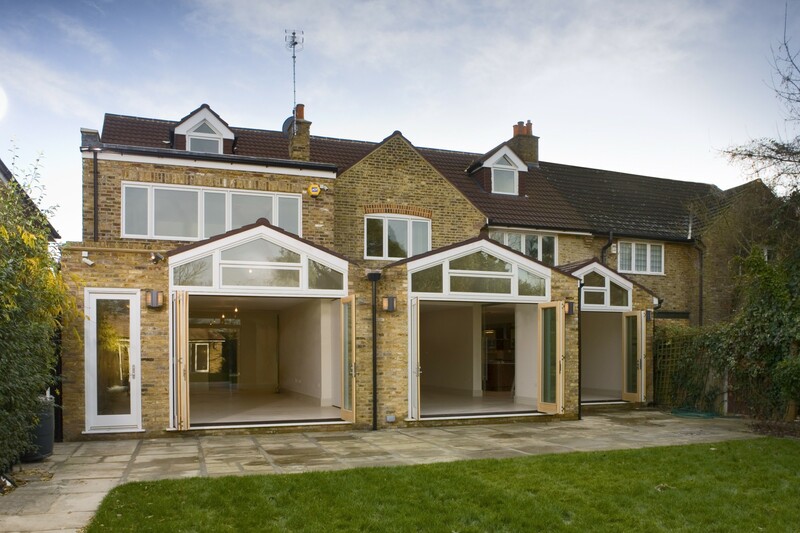 The high quality of the timber offers texture, style, colour and warmth to your home. 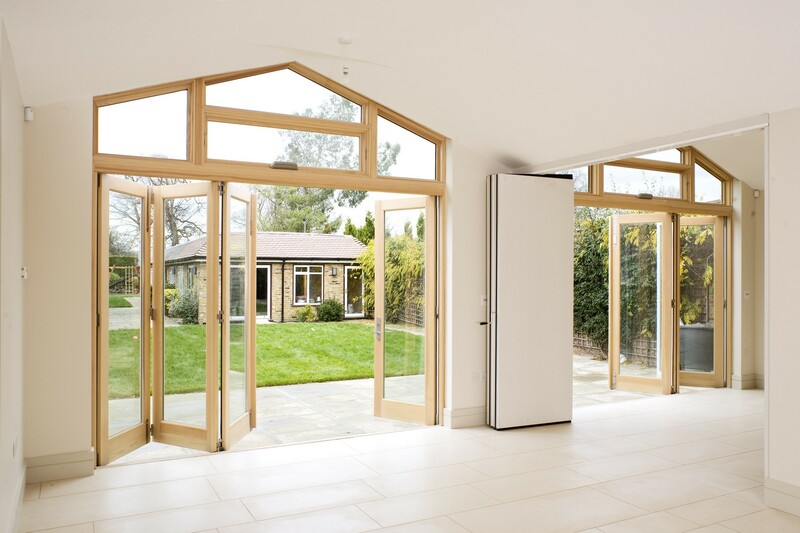 The Signature Megrame Bi-Fold Door is also available with a durable aluminium clad exterior which is an ideal low maintenance solution and also provides for long-term protection of the wood from rain, snow and sun-light. 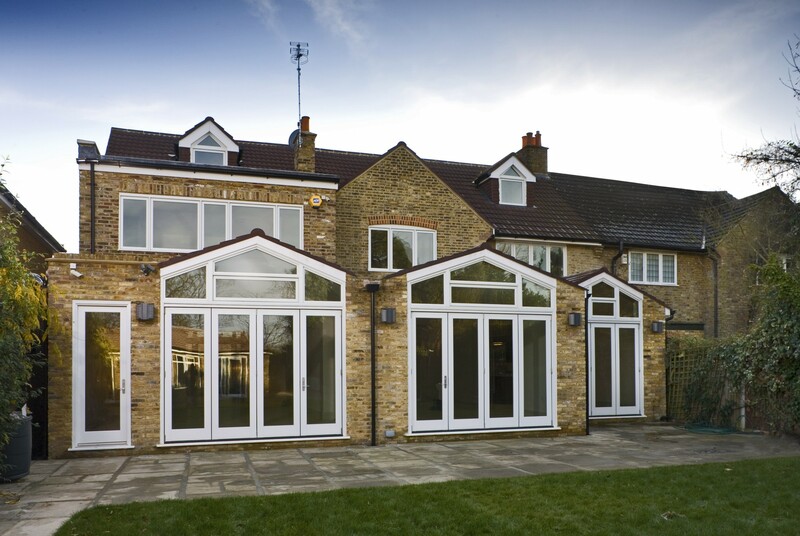 The Low E double and triple glazing option provides year round performance and comfort: in Winter it reflects heat back into the room and in Summer it blocks heat out. The option of any RAL colour along with the expertise of the Signature in-house team means that we can provide completely customized solutions to all your window and door needs.